So, if you know me in real life you’ll know that i’m a smoker and have been for quite some time. I saw the advert for Stoptober on the tele box about a month ago and something just switched in my mind, it’s like I saw the advert and then I was like “yes, I want to stop smoking!” So, that’s exactly what i’m doing. The whole idea of Stoptober is that if you can cut the habit for 28 days, you can cut it for good and that’s my plan. If you’re in the UK you can get a free Stoptober pack but if like me you’re not, you can get the free NHS app from the app store(I’m not sure if google play and the others all have it but you can search for it and see!). The app gives you little boosts of confidence with it’s badge system and gives you little tips and advice on how to keep smoke free if you’re feeling the urge to grab a packet. At the bottom of the screen is a little button that says “Craving Help!” and if you click on that, the app suggest things that you can do instead of lighting up and also gives you a choice of little games to play and videos to watch! Overall, I think it’s a great little app and it’s helped me to keep smoke free since Tuesday now! Before I move on to the main point of this post (as I know my life choices don’t affect you or bother you) i’d just like to tell you about another little app i’m using at the moment to help me along! It’s called “Smoke Free” and I got it, again, for free from the app store. It’s kind of the same as the NHS app but you’re able to input and receive more information that’s more accurate to your lifestyle. For example, so far I have save £9.27 on cigarettes, have the blood pressure, pulse rate, oxygen levels, taste, sense of smell and carbon monoxide levels of a non smoker! Another thing I really love about this app is that everyday it gives you a mission! For example, my first mission was “Rid your home and workplace of anything to do with smoking. Throw out any remaining cigarettes, give away or dump your ashtrays, consign your lighters to the bin.” I personally think that anyone who is thinking about quitting smoking should do this right away as temptation’s are really not what you need around you when you’re trying to quit! Whenever you complete your mission, you let the app know and it’ll send you a little congratulatory gif, so far I’ve had Tina Fey, Doctor Who and Ricky Gervais grace the screen of my phone. I highly recommend this app just as much as the NHS app. So now comes the interesting part and little less of my ramblings! One of my missions on my smoke free app was “How much were you spending on smoking each day? 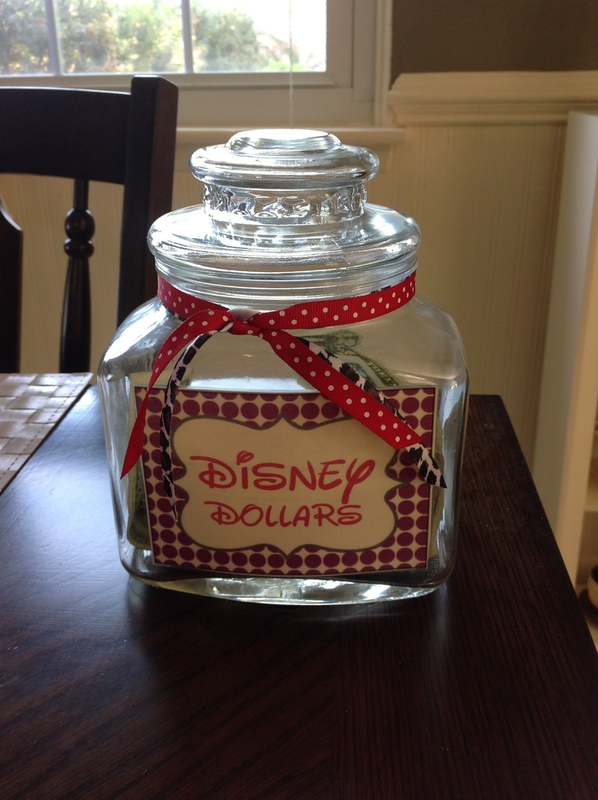 Find a jar and put in that amount for each of the four days of your quit so far… Jars are good because you can see the money increasing.” With that, I knew exactly what I wanted to do! 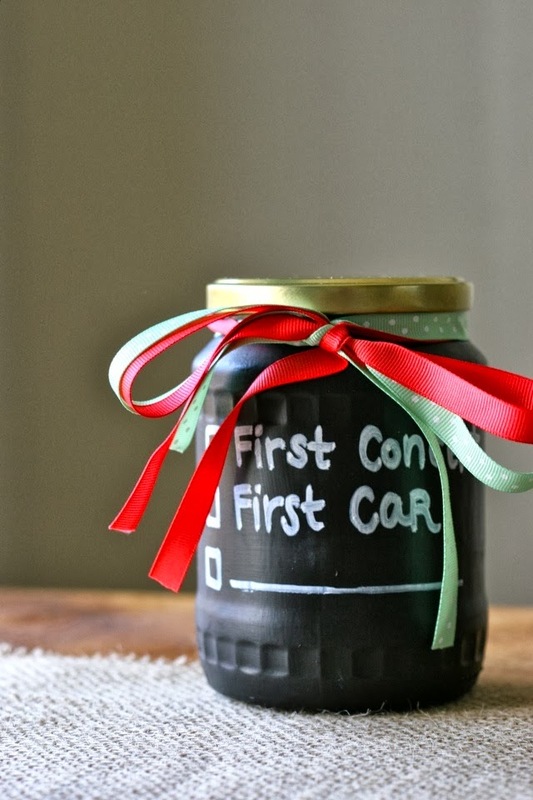 I think this is a great idea if you’re kicking the habit, but I also think this is a great idea for anyone who’s trying to save up for something they really want or maybe you want to stop buying that chocolate bar after work everyday. 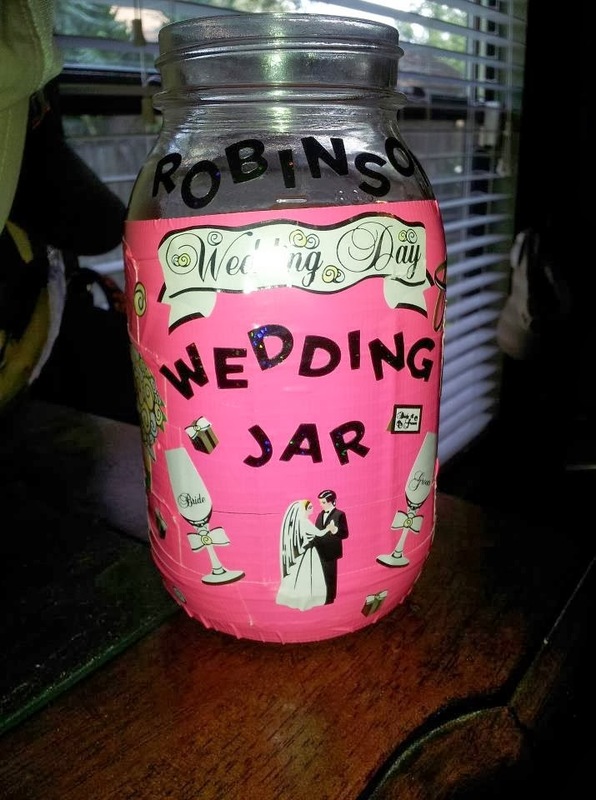 So, in my case a packet of cigarette’s cost me £2.50, so everyday I’ll put that amount in the jar and by the 31st of October I will have saved £77.50! I’ll use this money to treat myself to something and I’ll blog about it when I do! I’m going to try and do this each month for the next few months. I think it’ll also help me to continue being smoke free as it’ll be a really big motivator, knowing that at the end of each month I get to spend a decent amount of money on myself. I guess I’ve still just been rambling on haven’t I? Well, now it really is the nice/fun part! 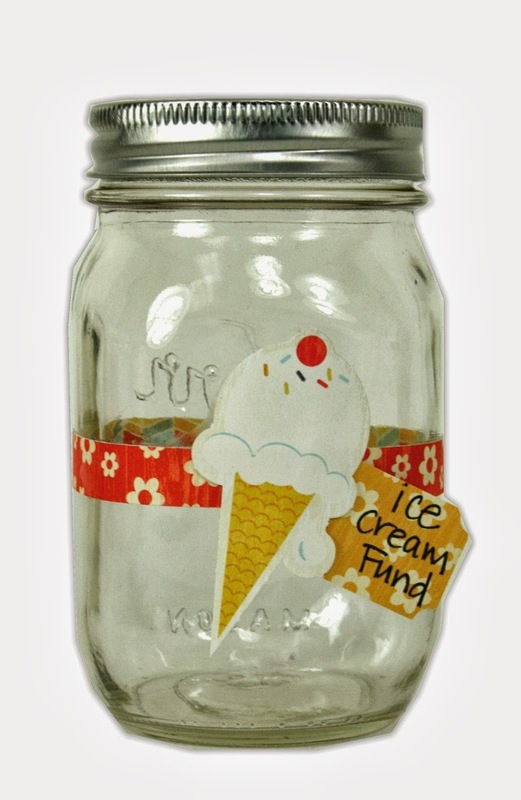 Decorate your savings jar! 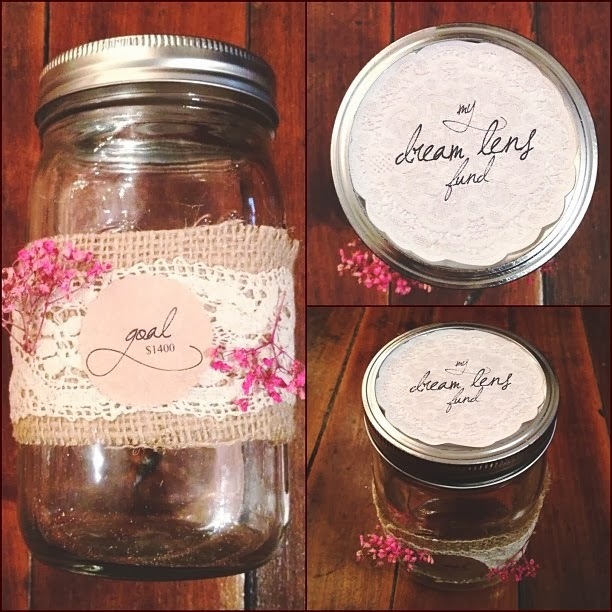 I thought i’d look for some diy’d savings jars online as inspiration before I go off and make my own! 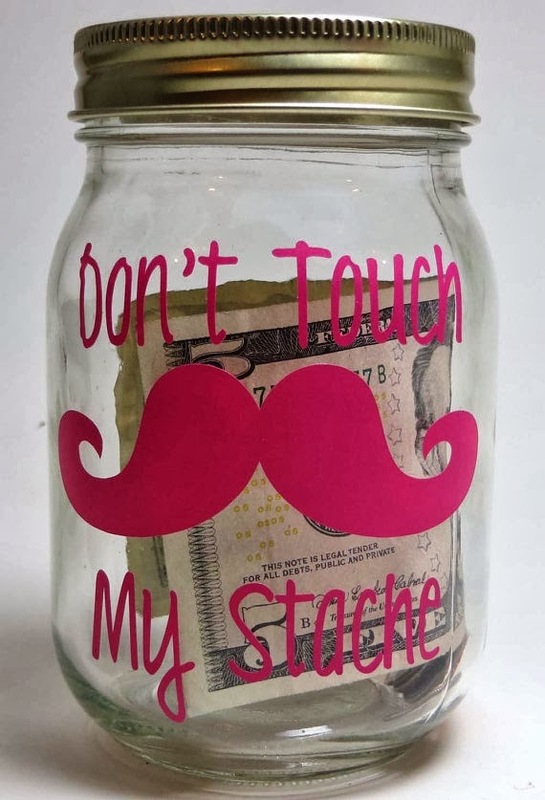 Personally I think the more decorated or appealing your jar is, the more likely you are to continue putting money in it everyday. I can’t wait to create mine! If you’re going to make one, have fun! Oh and show me once you’re done! Are you thinking about quitting smoking? Or have you done so already? How is it working for you? What are you doing to keep smoke free? Let me know! *Disclaimer, all images were found through weheartit and pinterest. If you have stumbled across my blog and think I may have used your photo and it is un credited, please comment below or email me so I can correctly credit your image.